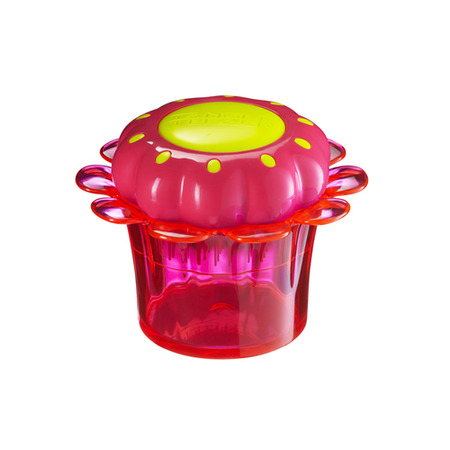 Any little princess will love this Princess Pink Tangle Teezer. My older daughter uses a tangle teezer elite and it's great for older girls. This one for our younger daughter is perfect and she loves it. The card and note included from the hair fairy added to the excitement. A well designed and well thought out product that works as well as being beautiful and cute. So glad she liked so much... they are lovely for the younger girls and so easy for them to use themselves..